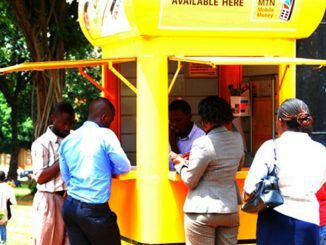 Appearing before the committee, the Chief Executive Officer MTN Uganda, Wim Vanhelleputte said there has been a drop in use of mobile money following the introduction of the tax. Telecommunication companies MTN Uganda and Airtel Uganda have asked the Government to scrap the 0.5% tax on mobile money. Officials of the two companies were on Wednesday 1st appearing before the Parliamentary committee on finance. The committee is scrutinizing the excise duty amendment bill number 2 2018. The bill seeks to amend the 1% levy on mobile money transactions. 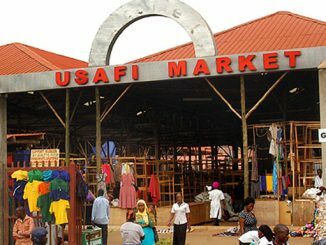 He says mobile money supports 5,000 Savings and Credit Cooperative Societies (SACCOs) and taxing the business was a big risk. 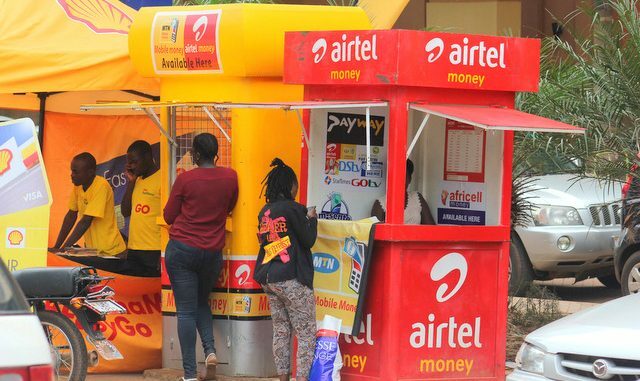 Denis Kakonge, the Airtel Uganda Legal and Regulatory Director says the volume of their mobile money transactions has dropped by 33 per cent. He says the tax is not only discriminative but people have no option but keep the money in cash, which is risky. The tax on mobile money drew anger among the public with several protests around the country. 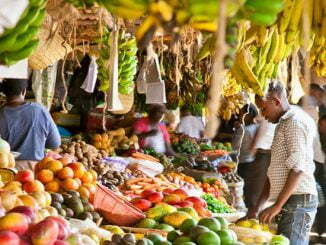 There are over 23 million mobile money users with 10 million considered active.